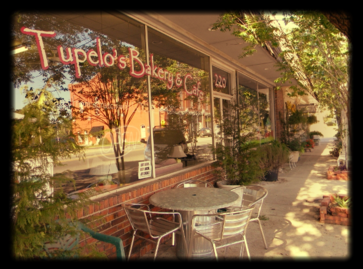 View our itinerary: Roam the Wilderness of North Florida Wonderful Homemade baked goods! Open for Breakfast and lunch Tuesday - Saturday. Wi-fi and great coffee to go with your quiche or sticky bun.